Ejay Falcon and Lauren Young got some Korean TV exposure with their appearance as foreign couple on the recent episode of the new K-Drama Where Stars Land. 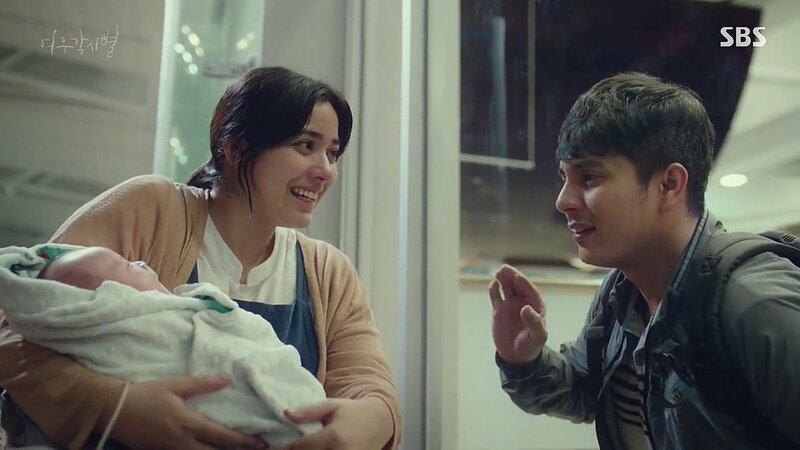 The actor played Ian, a man who was denied entry to Korea at the airport while his pregnant wife Mari, portrayed by Lauren, about to give birth to their child. Ejay also had an intense action scene with one of the the lead stars Lee Je Hoon. 'Where Stars Land' revolves around the lives of employees at Incheon International Airport. It premiered on October 1 and airs on SBS every Monday and Tuesday at 10 p.m. KST.